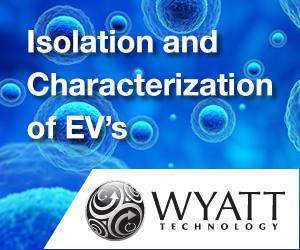 In situ single step detection of microRNAs (miRNA) in a whole exosome has been developed as a novel diagnosis method that can be utilized for various diseases. 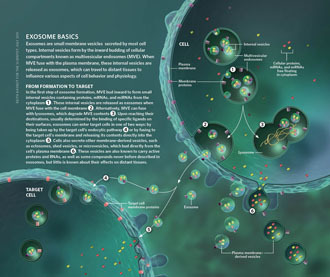 Exosomes are small extracellular vesicles that contain biomarker miRNAs produced from their originating cells and are known to travel through the circulatory system. 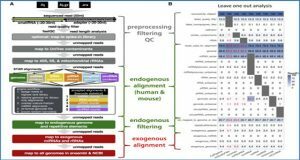 This makes exosomal miRNAs from the body fluids an attractive biomarker that can lead to a paradigm shift in the diagnosis of disease. 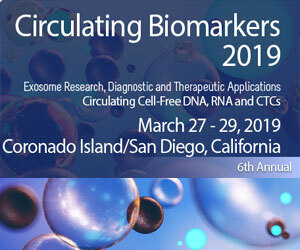 However, current techniques, including real-time PCR analysis, are time-consuming and laborious, making them unsuitable for exosomal miRNA detection for diagnosis. 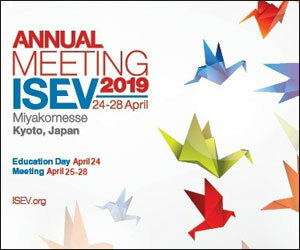 Thus, the development of alternative methods is necessary. 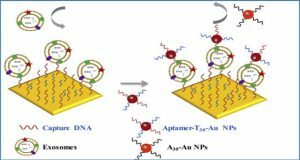 Now, researchers from Incheon National University, Korea have demonstrated that exosomal miRNAs can be detected directly using a nano-sized fluorescent oligonucleotide probe, molecular beacon. 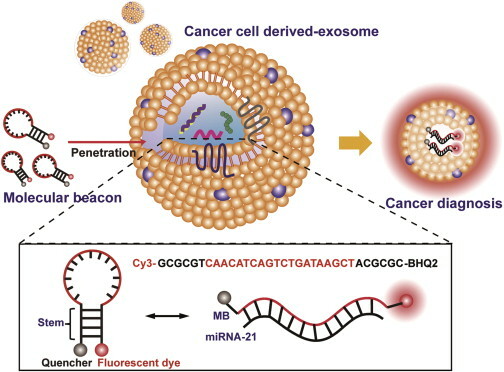 MiRNA-21 in exosomes from breast cancer cells were detected successfully by molecular beacons in a quantitative manner. 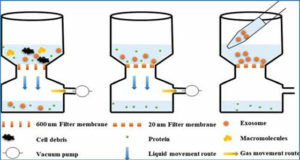 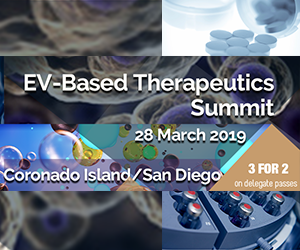 Permeabilization by streptolysin O treatment further enhanced the delivery of molecular beacons into exosomes, giving significantly increased signals from target miRNAs. 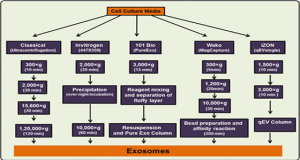 In addition, the researchers selectively detected cancer cell-derived exosomal miRNA-21 among heterogeneous exosome mixtures and in human serum. 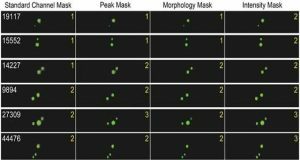 The method developed here is simple, fast, and sensitive, so it will offer great opportunities for the high-throughput diagnosis and prognosis of diseases. 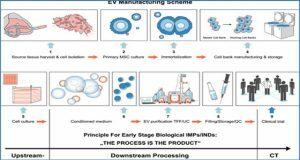 Illustration for the in situ detection of exosomal miR-21 using MB for the diagnosis of diseases such as cancer.